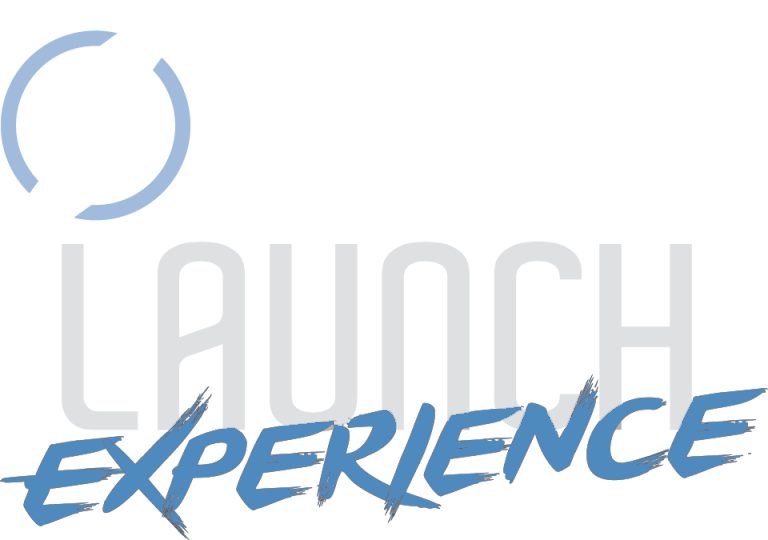 SCK LAUNCH is a partnership between the Bowling Green Area Chamber of Commerce, the Bowling Green Independent School District, Warren County Public Schools and local businesses to ensure our future graduates succeed in their careers. Preparing our youth to succeed in a changing world requires innovative thinking and providing opportunities to connect the dots from learning in the classroom to application in the workplace. 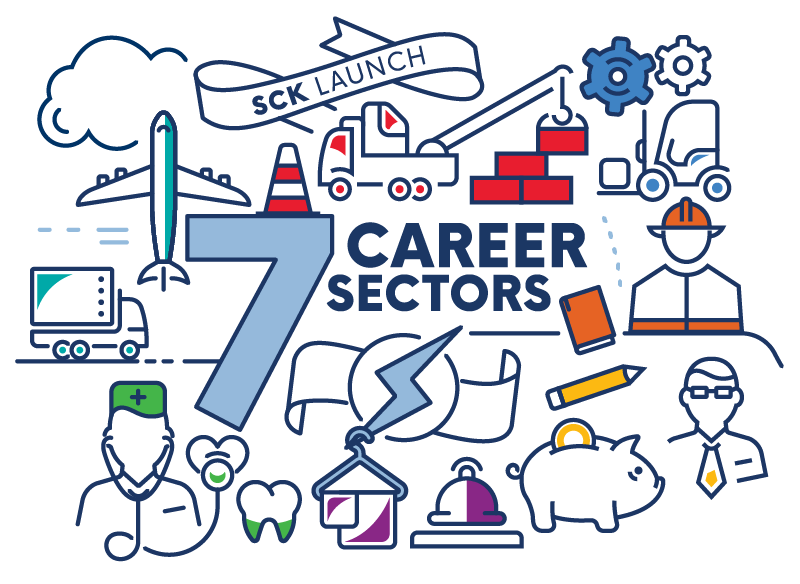 SCK LAUNCH provides opportunities for students and teachers to experience, explore and connect with careers in our area. SCK LAUNCH Experience is an annual hands-on career expo for eighth-graders. Students explore many of the careers available in South Central Kentucky through interactive exhibits that showcase opportunities in our region’s high-growth, high-demand sectors. Involved in nearly every program and element, educators are the key participants for the success of our initiative. Externships are one-day experiences where educators get first-hand involvement in a local business that represents one of our seven in-demand sectors. 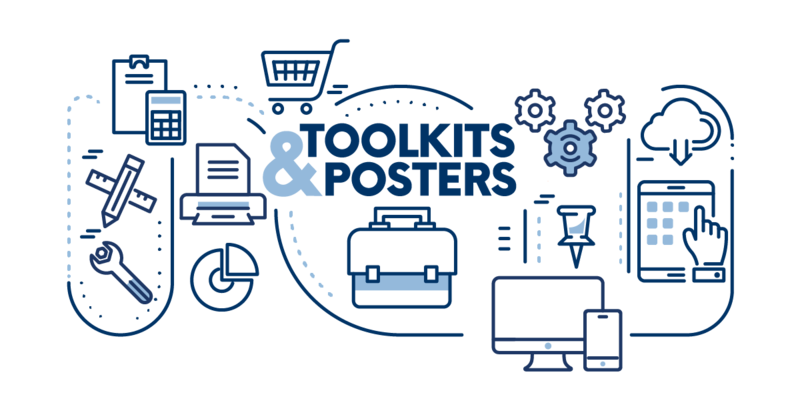 Through this opportunity, educators can gain a deeper understanding of the technical skills their students may need for the workplace and what the real-world expectations students should have for their chosen pathways. Afterwards, educators can extend this knowledge to their students and colleagues. Career Shadowing is a job-related experience where students spend time observing a professional on the job. During Career Shadowing, small groups of students in high school will observe observe professionals on the jobs and experience “a day in the life” of a business environment to gain a deeper knowledge about existing careers, career pathways and the essential skills needed for success in the workplace. Shadowing will occur during the school day at a local business. Keep eyes on the future by providing visuals for your classroom and its walls. Click below to bring SCK LAUNCH alive in your classroom. Leading other requires reaching out into the community of peers. 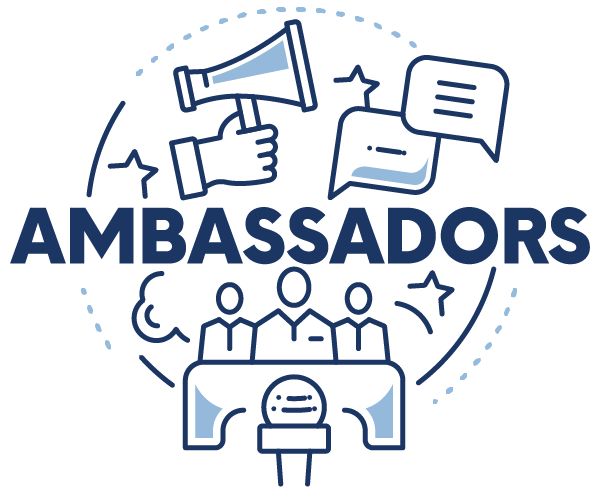 As a representative of the Student Ambassador Team, students will lead campaigns and projects that encourage and promote the unity with the school community, both for students and other stakeholders. Mentorships with educators and business leaders in the community provide the support and guidance to inspire and develop these projects through quarterly meetings.